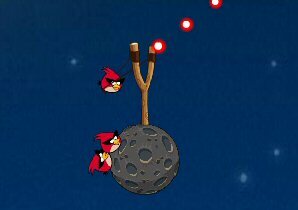 Description: Angry Birds Space game This is another vision of the angry bird game you have to play this game in the space this is nice game in this game show the aim for you have to complete 10 missions for win the game. You can use mouse for control the game. So enjoy the game.